Valentine’s Day is just around the corner! Have you considered what you’ll be getting for your the special someone in your life? 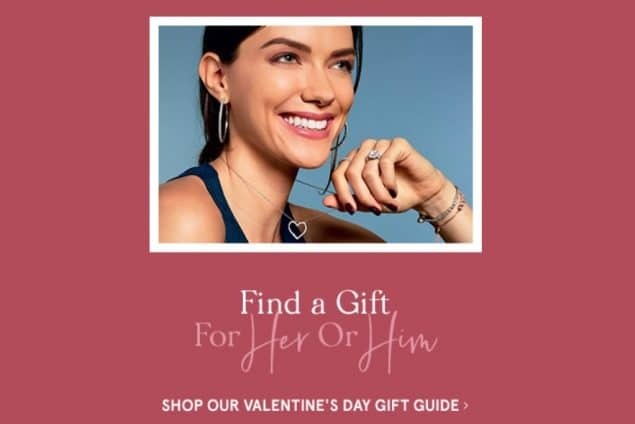 Shop Zales for your Valentine’s Day gifts this year! Zales is currently offering several great coupons to save on Valentine’s Day purchases. Find the perfect gift for him or her! I have my eyes on a few of the “Cupid’s Picks” for only $29.99 each. 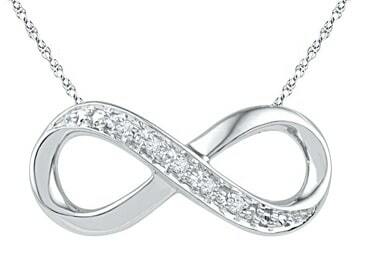 I really like this Diamond Accent Infinity Necklace in Sterling Silver! Shop Zales now to find the perfect gift for the one you love!